Brrr…. it’s Chili Time! 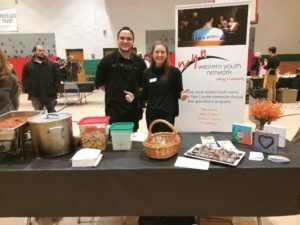 Blowing Rock’s Charity Chili Cook Off! Chili is a southern staple! Pair it with some cornbread and you will have some slap happy Mountaineers! 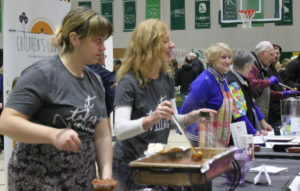 As is an annual tradtion, Blowing Rock’s Winterfest features a chili cook off sponsored by the local Rotary club. 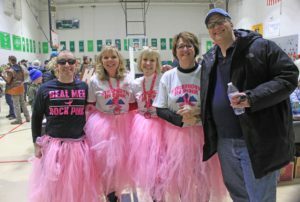 The the proceeds from the competition’s ticket sales benefits local charities. 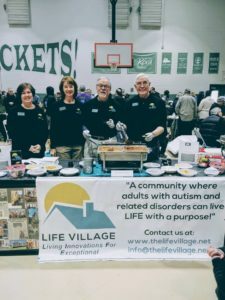 These charities are showcased at the event and are paired with tasty High Country Restaurants to create the best chili. Visitors cast their vote for the best! 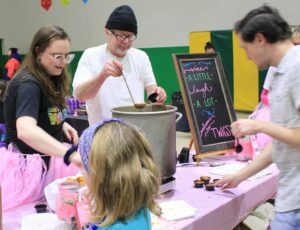 In 2019, for the second year in a row, the High Country Breast Cancer Foundation with Blowing Rock’s Twigs Restaurant won the title for BEST CHILI! 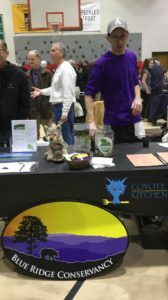 Here are a few snaps from the event, further down you will find a YouTube video for the internet’s best voted chili recipe!